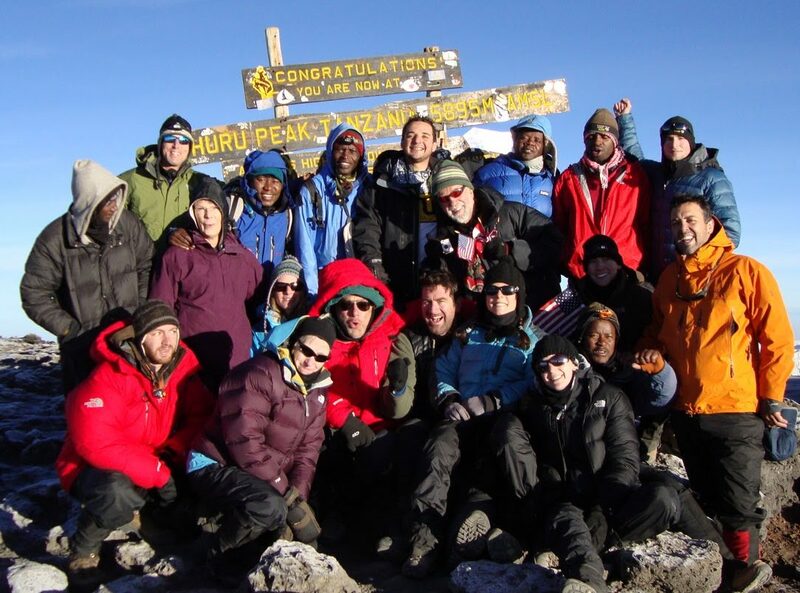 Why Climb Kilimanjaro at all? 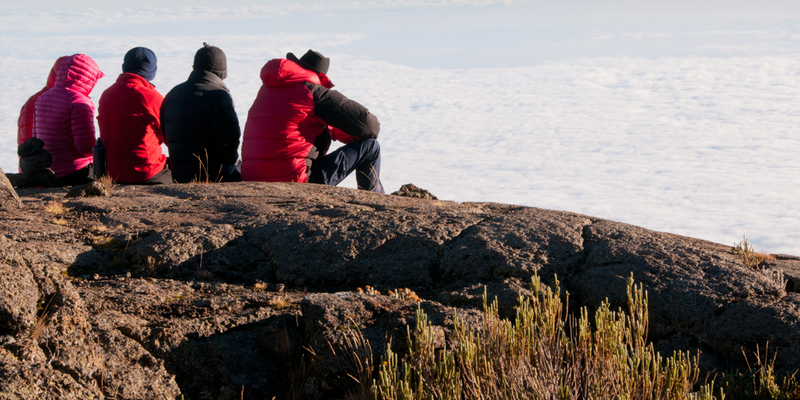 Why does Mount Kilimanjaro attract so many people? 1. Familiarity. So while not everyone can tell you exactly where Mount Kilimanjaro is, most people have at least heard of it. This is how I came to climb Kilimanjaro, because the word was etched in my mind. So I researched it and got interested. 2. Tallest Mountain in Africa. Mount Kilimanjaro is one of the seven summits. That fact, in it of itself, draws people who want to conquer one (or more) of the seven summits. 3. Suitable for beginners. People understandably become intimidated when they think of conquering such a tall mountain. But the beauty is Mount Kilimanjaro can be “climbed” simply by putting one foot in front of the other. You do not have to be scared of things like ropes, harness, crampons and axes because they are not used. It is just a (high altitude) trek! 4. Suitable for experienced hikers. Even though beginners make up a large proportion of the tourists on Kilimanjaro, that does not make the mountain any less attractive to experienced hikers. The challenge is in the acclimatization, not so much the actual hiking. Therefore, beginners or experienced hikers will be tested just the same by the thin air. 5. Accessible. It’s not hard at all to get to Kilimanjaro. You simply take a flight into Kilimanjaro National Airport, and then take a 30 minute taxi ride to Arusha or Moshi, where the operators are. That’s about as easy as it can get for a vacation. 6. Reasonably Priced. Kilimanjaro park fees have increased substantially the past decade. Nevertheless, it is still within reach for most people at a budget of around $5,000 per person. 7. World Class Safari Destination. It definitely helps that there is more to do in Tanzania than just climb Kilimanjaro. Often times, couples make a deal – to climb Kilimanjaro and go on a safari, with each activity satisfying one of the people involved. 8. Glaciers. Kilimanjaro has become the poster child for Global Warming. Whether or not Global Warming is responsible for the ice melting is subject for debate, but one thing the discussion has done is highlight the fact that the glaciers are disappearing. So if you want to see them, you need to see them now. 9. Tourist Friendly. Tanzania does a pretty good job handling the estimated 1,000,000 people who come every year (2012). The operators speak English, and other languages. The roads to the attractions are getting better every year. The service is improving to meet Western expectations.